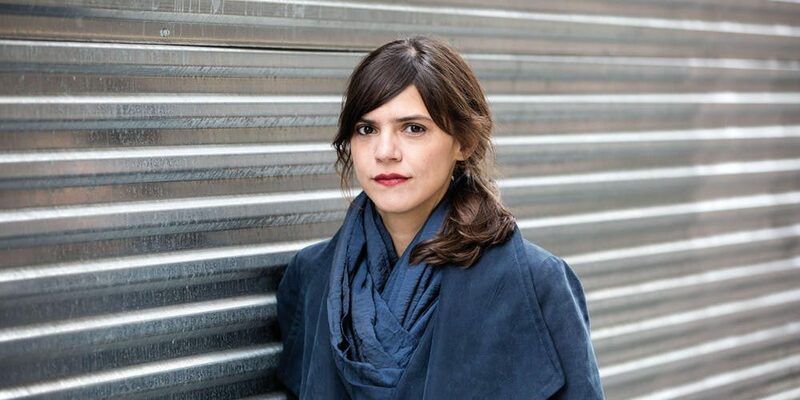 Christopher Lydon, host of Radio Open Source, will sit down with author Valeria Luiselli at the Coolidge Corner Theatre to discuss her new novel, "Lost Children Archive." A book signing across the street at Brookline Booksmith will follow her talk. This event is part of Brookline Booksmith's Transnational Literature Series. From the two-time NBCC Finalist, an emotionally resonant, fiercely imaginative new novel about a family whose road trip across America collides with an immigration crisis at the southwestern border–an indelible journey told with breathtaking imagery, spare lyricism, and profound humanity.A mother and father set out with their two children, a boy and a girl, driving from New York to Arizona in the heat of summer. Their destination: Apacheria, the place the Apaches once called home.Why Apaches? asks the ten-year-old son. Because they were the last of something, answers his father.In their car, they play games and sing along to music. But on the radio, there is news about an “immigration crisis”: thousands of kids trying to cross the southwestern border into the United States, but getting detained–or lost in the desert along the way.As the family drives–through Virginia to Tennessee, across Oklahoma and Texas–we sense they are on the brink of a crisis of their own. A fissure is growing between the parents, one the children can almost feel beneath their feet. They are led, inexorably, to a grand, harrowing adventure–both in the desert landscape and within the chambers of their own imaginations.Told through several compelling voices, blending texts, sounds, and images, "Lost Children Archive" is an astonishing feat of literary virtuosity. It is a richly engaging story of how we document our experiences, and how we remember the things that matter to us the most. With urgency and empathy, it takes us deep into the lives of one remarkable family as it probes the nature of justice and equality today.